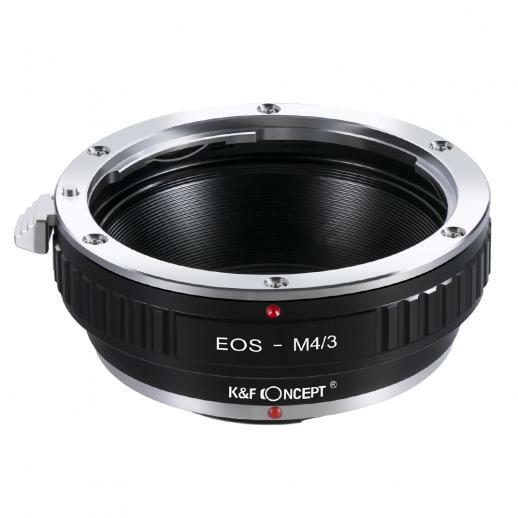 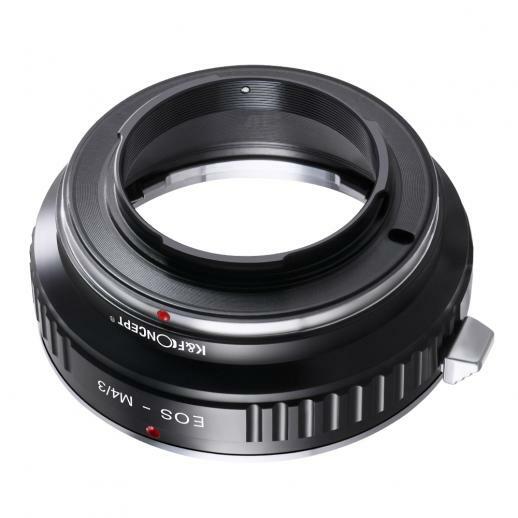 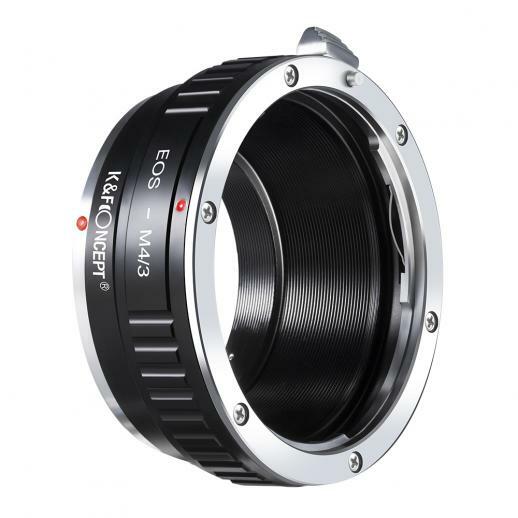 Buy K&F Concept canon ef lenses to m43 mft mount camera adapter online, worldwide free shipping and 30 days return guarantee. 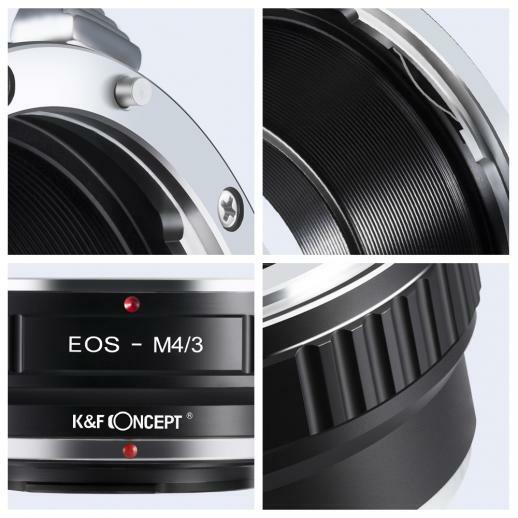 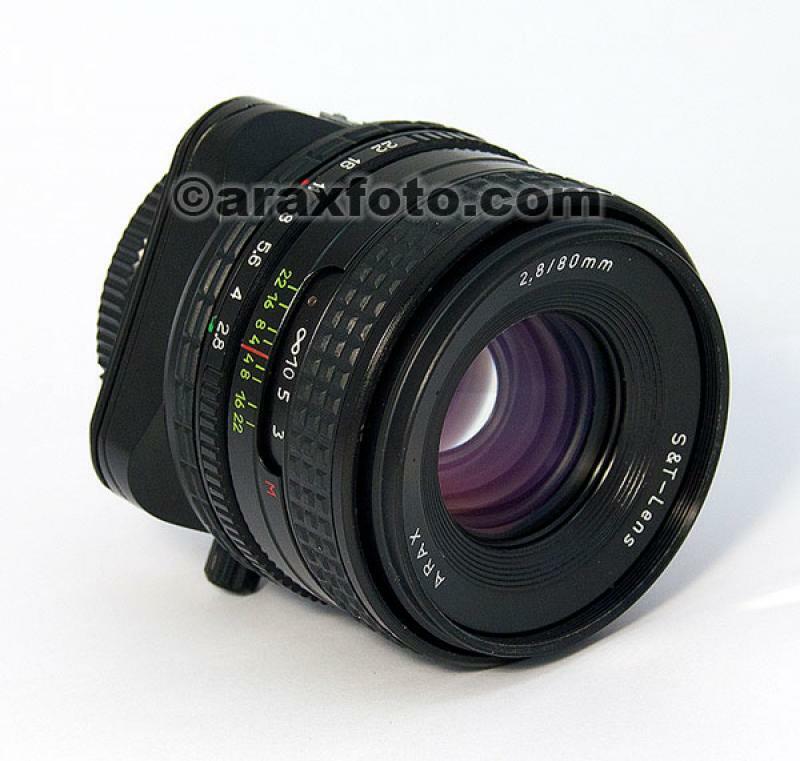 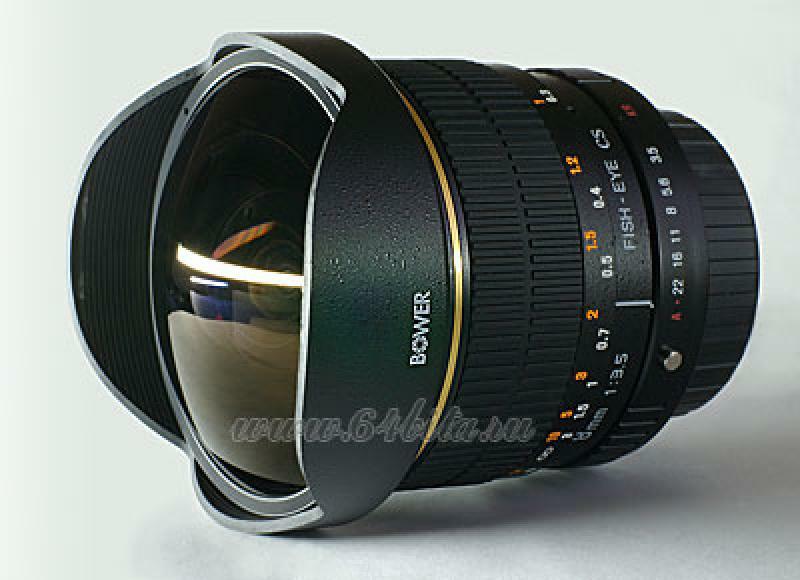 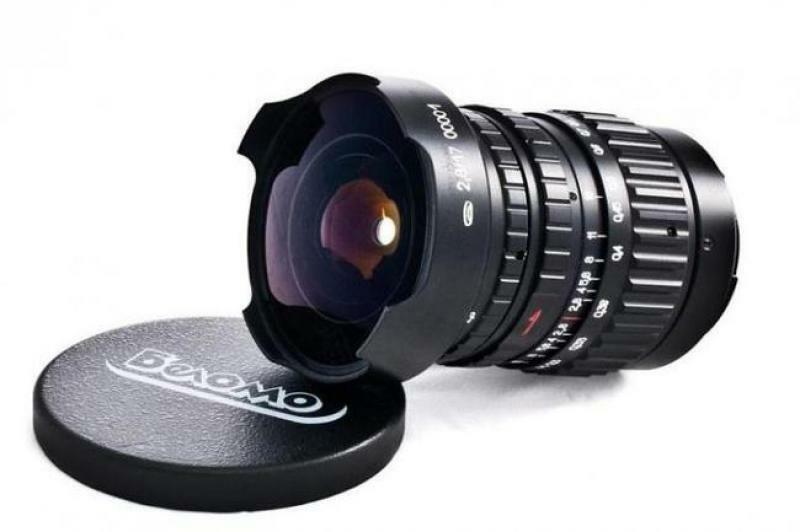 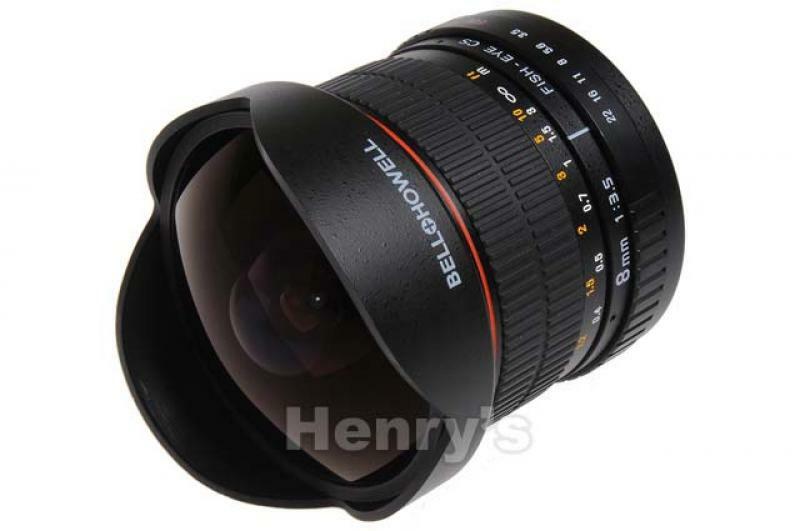 • Allow Canon EOS EF, EFS mount lenses used on Micro 4 3 MFT mount camera body. 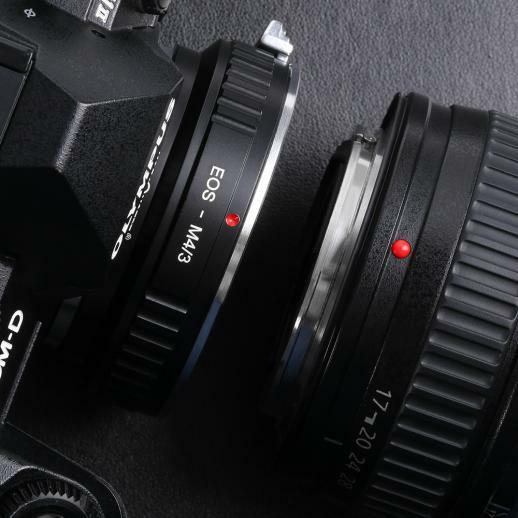 While limited in its features the adapter does exactly what it claims to do and is certainly worth the price. 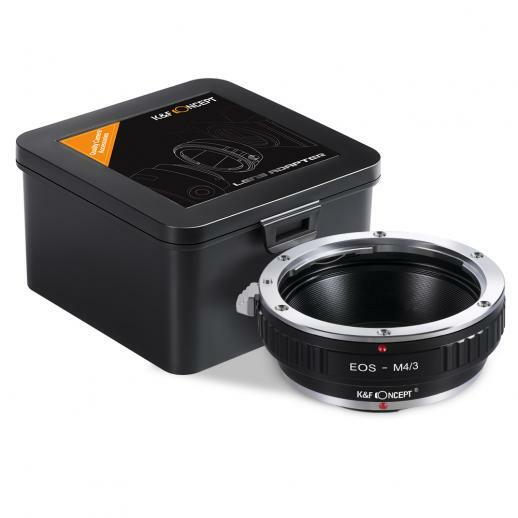 Great quality adapter and awesome price! 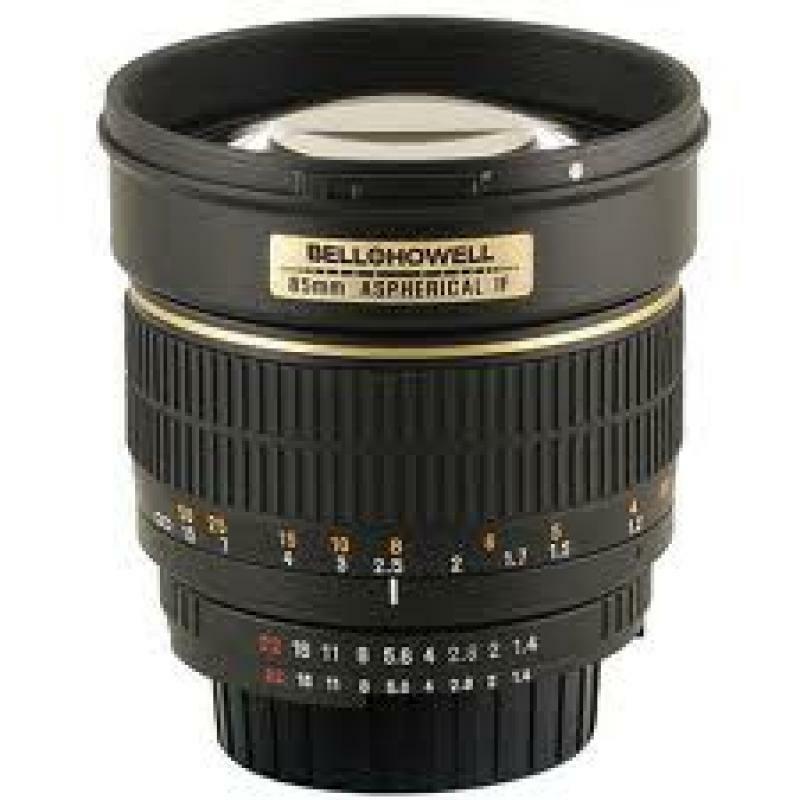 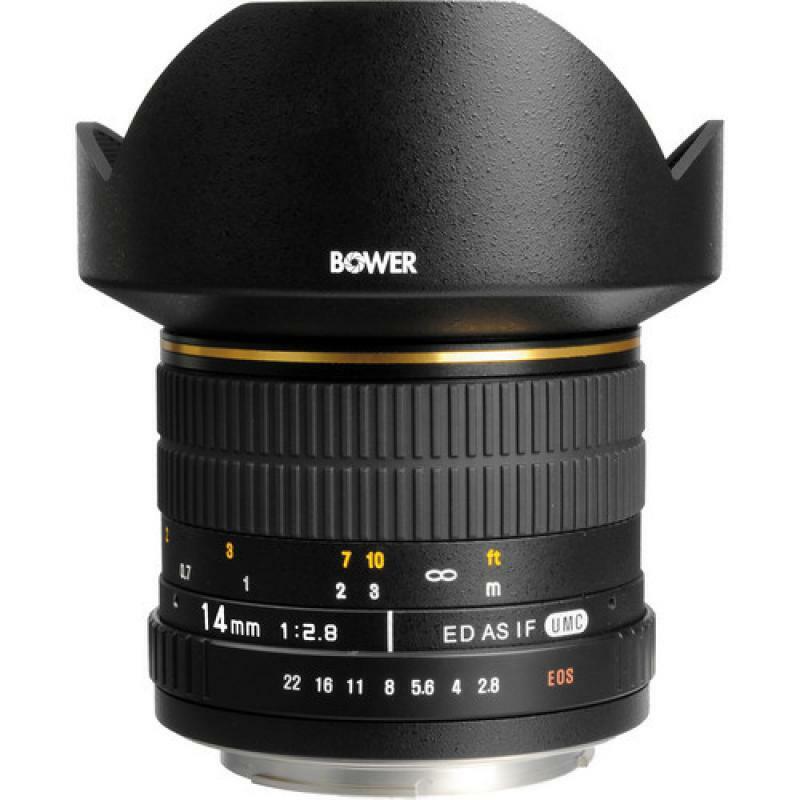 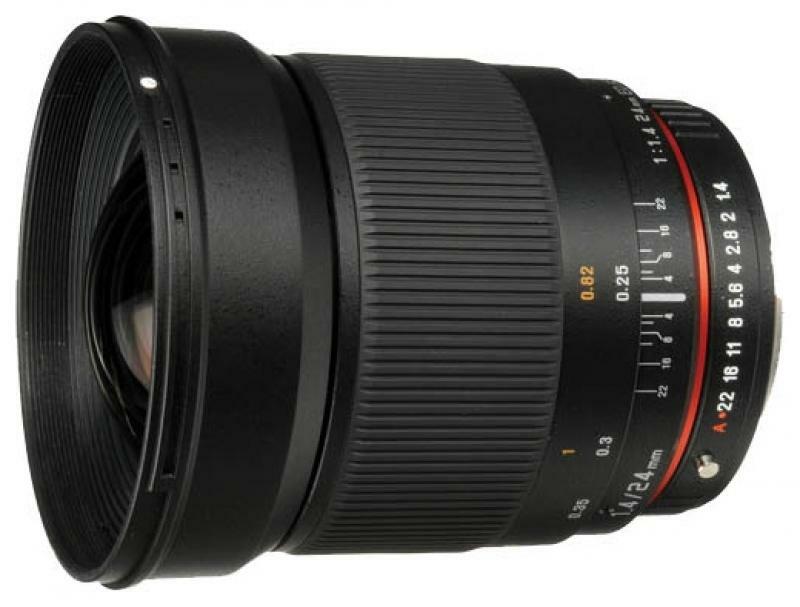 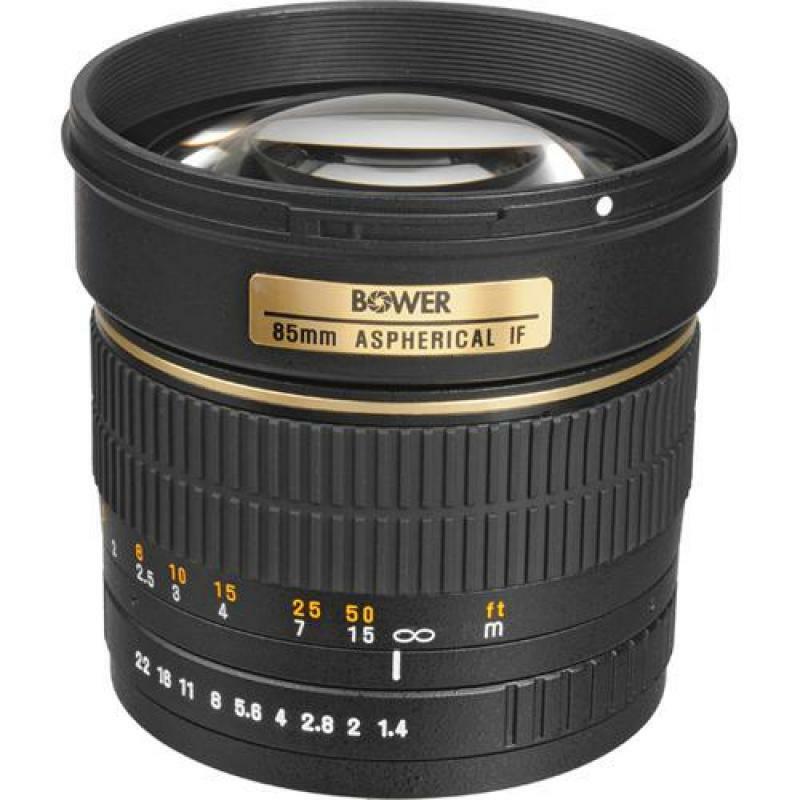 Works great if you are expecting to only use manual focus on your canon lenses. 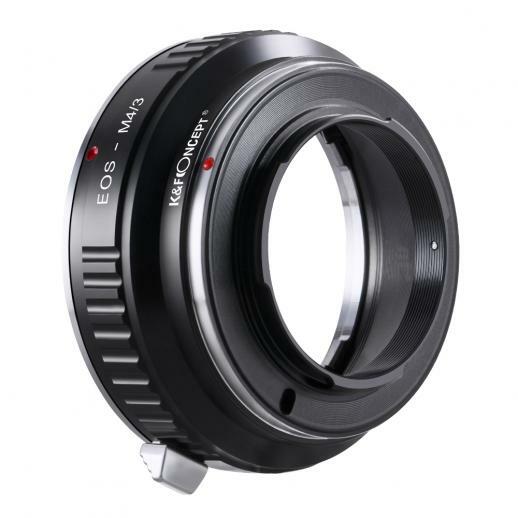 If you are expecting an adapter for Panasonic cameras that lets you use Autofocus on Canon lenses, this is not the product you are looking for. 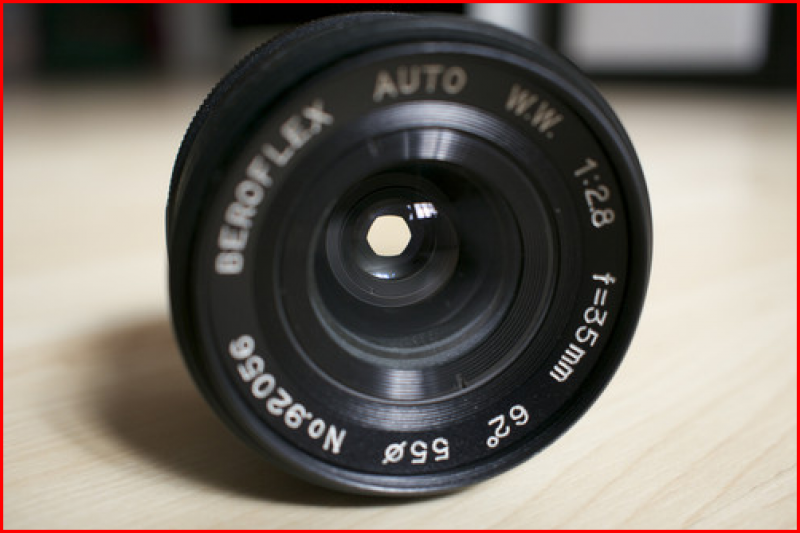 I needed a cheap alternative and this works. 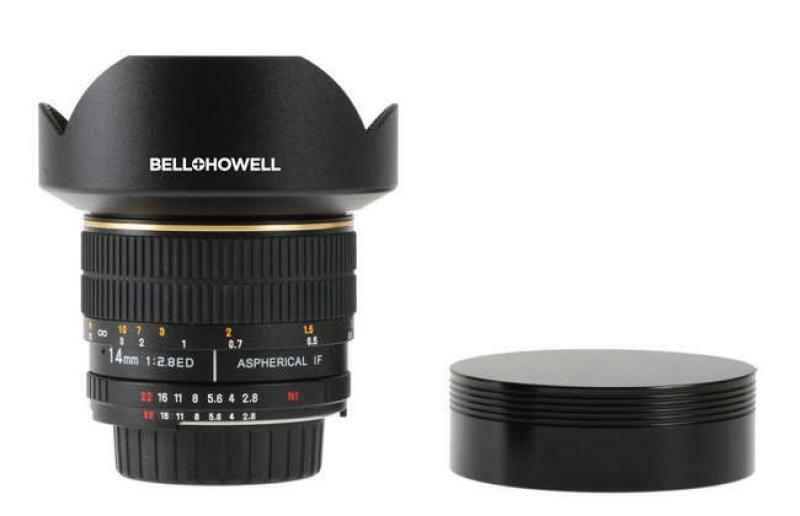 Works very well, I'm happy with my purchase.